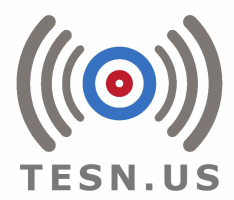 Curlingzone on TESN is a way for TESN to share curling from around the world. These are tour level events, using our exclusive ScoreStreamer app for scorekeeping. For all things curling, click on the Curlingzone logo below.